July is dream month on The Radical Virgo! 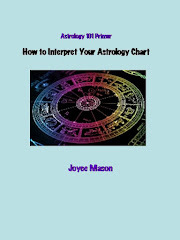 I’m migrating all my astrology and astrology-plus posts about complementary symbol systems to this blog while Writer-Astrologer Joyce Mason undergoes renovations. Astrology and astrology-plus will be housed on The Radical Virgo. 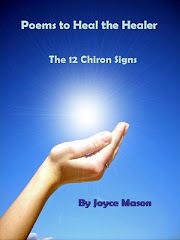 My non-astrological writings will remain on joycemason.com. Sweet dreams! I have been a dream catcher for as long as I can remember. After journaling my nightly entertainment and instruction for decades, I understand my own dream code. This is what it takes—writing it down and taking persistent shots at analyzing the content, until you see the patterns, rhyme and reason. Once you get the hang of your personalized symbols, the sky’s the limit on self-understanding. Free guidance in your sleep. What could be more laid back? Effortless? 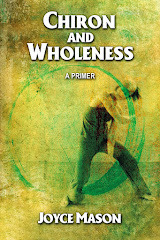 Even more enticing: This symbol system spills over into waking life. For instance, I got the message that it was time to look for my birth mom when the topic of adoption kept coming up in every other conversation and a magazine connecting adoptees and birth parents appeared in the window of my local bookstore. The one I passed every day and could not miss if I tried. 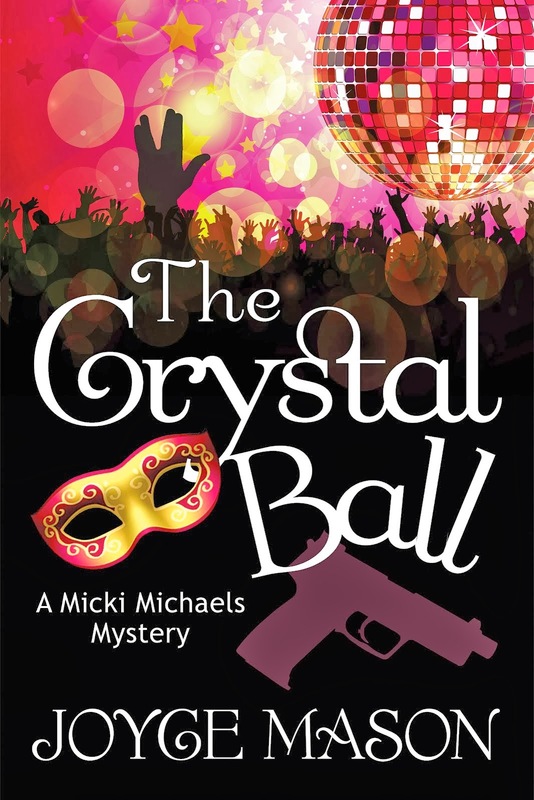 A series of dreams about happy reunions complemented these waking hints, although the characters in the stories varied. As you can see, the message I was supposed to “get” was a very simplified nugget of the material I was receiving. My world kept repeating “adoption, adoption” and my dreams whispered “happy reunions, happy reunions.” By not being hung-up on the details—by zeroing in on the simplest core message—my dreams came true, both sleeping and waking, in a happy reunion with Original Mom in 1986. This reminds me of two of my favorite dreamwork techniques. One is to nugget your dream down to a single sentence, like a blurb in the TV Guide. Example from last night’s dream: Woman returns to her childhood home to find it renovated and moved to a different location. I was the woman, but it’s better to take yourself out of the description, in case you or any other star is symbolic. Could be I represent someone else, as dreams are notorious for morphing one person into another and substituting one person for someone else with similar characteristics. My childhood home represents security and happiness to me. My time in that little brick house were the best years of my life. The blurb nuggets it down to a simple concept. The house can change in appearance or location, but I can still find what it represents in an uncertain world—stability. The other technique I love is titling dreams. I took a workshop once where I learned this trick, and it has helped me vastly in dream synthesis—discovering the core message. It’s important to use your first inspiration in titles, as it is usually spot-on. I called my childhood home dream, Happy Childhood Home: Moved, Redone. There are many other techniques I have developed over time, but the most important thing I want to share is that dreams are the portal to intuition and learning to use divine guidance toward abundant living. In order to mine your subconscious, you have to go down the shaft and hang out there—a lot. I know some people are scared of the dark, but remember that little light the miners wear on their heads to guide them on their way? Right on their third (intuitive) eye? It symbolizes insight, and the stuff they seek is treasure. So, what if you’re somewhat new at all this? How do you get started? If you don’t already remember your dreams, here’s a medical fact. You have them; you simply have not invited them into waking memory. Get enough sleep. I dream triple the content on days I can get 8-9 hours. Pray about or affirm your desire to remember your dreams. You can even write a note to your Higher Power requesting guidance on a specific issue and put it under your pillow. Keep a note pad handy to jot down memories first thing upon waking, even in the middle of the night, along with a high intensity reading light that won’t bother your partner if you share a bed. Put the herb mugwort under your pillow, which you’re likely to find at your local health food store. The scent stimulates dreams. Use flower essences that evoke dreaming. 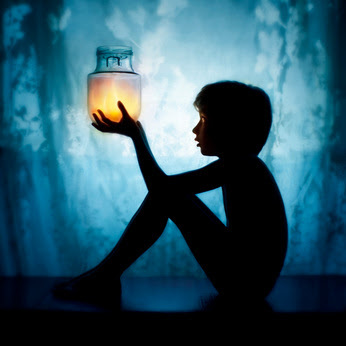 Dreams are so integral to the intuition and insight needed to have a cool life, no matter what your age; I encourage you to invite them into yours wholeheartedly. Dreams are like people. The more you court them and pay attention to them, the more they’ll want to hang out with you—and share themselves. Revisit my Astrology and Dreams post from May 2010 to learn more about integrating these two symbol systems and to complete this set of posts by bringing it into the July Dream Month mix. For the fun of it, take your next set of repeated dream symbols and see what planet or sign they’re pointing to. What do you think they’re suggesting you do with a natal configuration or transit? I’ve had a theme going of cosmic hints to look at issues with my Mars for at least a year. 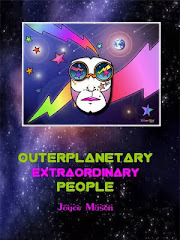 Once I made that connection, I realized there was yet another aspect of Mars I needed to explore related to my vitality and how my natal trine between Jupiter and Mars symbolizes how easy it is for me to overdo and overstretch my energetic resources. While dreams are the realm of the Moon and Neptune, they can “tune” you into any part of your chart and the subconscious content that’s waiting for your attention. I’d love to hear from you in the Comments about the dream-to-astrology interface—or your experience, in general, of working with your dreams. 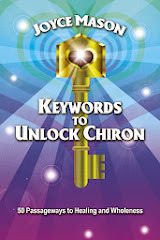 Keywords to Unlock Chiron – now available in PDF on the sidebar or at The Radical Virgo Store. 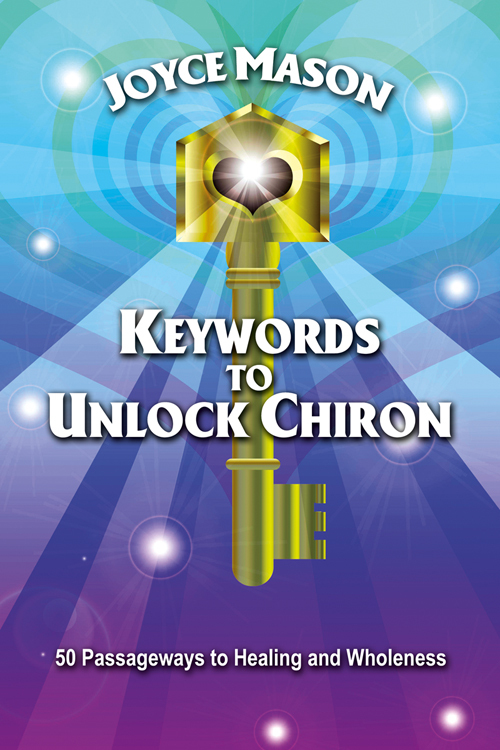 Learn the language of Chiron and how lingering pain and stumbling blocks are the catalysts to healing and weaving wholeness. I dreamt astrological symbols before I studied astrology. Loved your post here. How exciting! It must have been a great moment when you realized that the sky was speaking to you in your night movies. So glad you enjoyed the post. There will be many more interesting goodies in the others during dream month. Hope you'll be back.